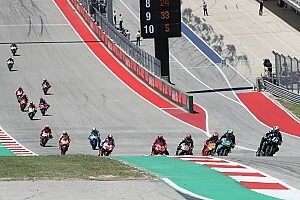 Moto2 graduate Mir was one of two riders to be handed a ride-through penalty for jumping the start at the Circuit of the Americas, the other being Yamaha's Maverick Vinales. 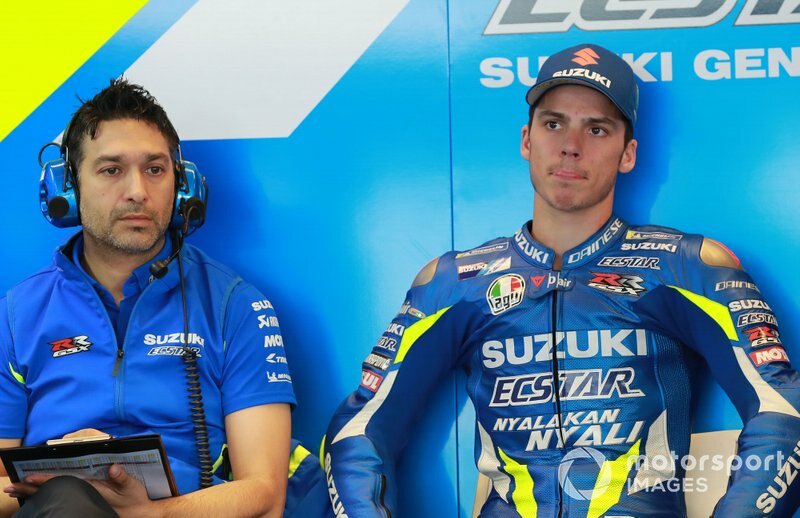 But while Vinales was able to battle his way back into the points, Mir finally finished down in 17th, marking his second consecutive non-score after his Argentina DNF. 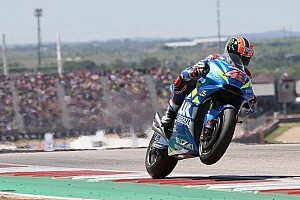 The Suzuki rider finished 48 seconds down on his race-winning teammate Alex Rins, meaning he could have potentially finished in the top five without the time loss of his ride-through. "I think I didn’t gain any time in the movement," said Mir. "I’m not able to see it on TV, it’s something really small. I think in these cases the penalty is too much. It ruined my race. 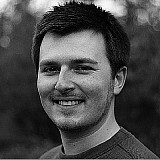 "I think the solution could be the Long Lap in these cases. But I don’t see clear. "Anyway, we had a great pace all the race, this is a shame. Every time I see the pace we have compared to the others, it makes me angrier. But ok, it is what it is. "We have to see what would be the solution in this case, but again it was a shame. 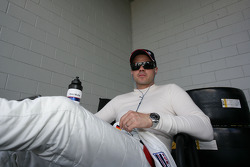 "I’m looking forward, because after two races of really bad luck, we deserve a great result. We will find it in Jerez, I hope, we will see." 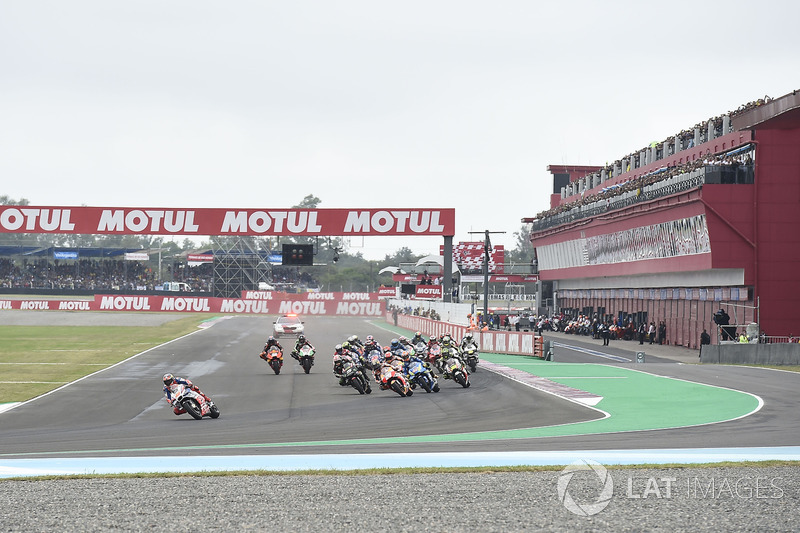 Cal Crutchlow's controversial Argentina penalty caused the topic of jump-start penalties to be discussed in Friday's meeting of the Safety Commission in Austin. 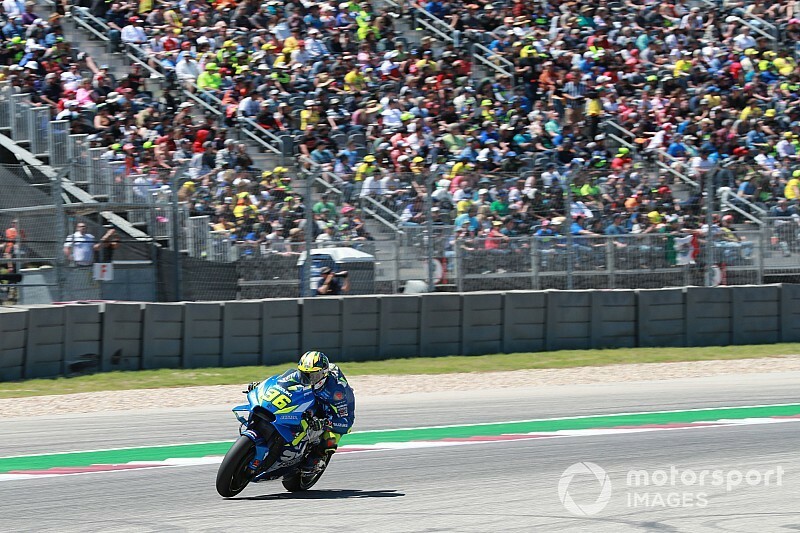 Valentino Rossi said many riders were in agreement that the penalty should be changed to having to use the Long Lap, which Vinales mistakenly served before finally coming in for his ride-through. But the Italian underlined that changing the rule mid-year would be unfair on Crutchlow. "For sure the penalty is too high," said Rossi. "The ride-through, you lose 30, 35 seconds and the race is over. Maybe we have to think about something smaller. "We talk about the Long Lap [in the Safety Commission] but a lot people are agreed, but Cal said, 'I already took the bigger penalty, so now if we change the rules, I am disadvantaged." Jack Miller added: "The discussion keeps going, if we look back to rules changing after people get f***ed over by the rules, look back to Argentina last year!" Rossi concluded by saying: "Maybe a good thing is to try and change [the rule] for next year."